The definitive cougar wine club! Register Session I: 5–7 p.m. Register Session II: 8–10 p.m.
… a nonprofit student association within the WSU School of Hospitality Business Management, is pleased to announce its 35th Annual Winefest. Each year, the event is entirely coordinated by students and all funds generated from this event go toward scholarships, career development field trips, guest lecturers from the hospitality field, and other educational opportunities. Sigma Iota also coordinates Brewfest, a beer-tasting event bringing in breweries from all over the Northwest. Plan to join us for Dad’s Weekend!  Winefest 2019 will be held on April 12th on the Washington State University Campus in the Marriott Foundation Teaching Center (Todd Hall Addition 268) and will be a great way to kick off a very busy Mom’s Weekend at WSU. There will be two tasting sessions, the first running from 5–7 p.m. and the second from 8–10 p.m. The cost is $50 per person online or $60 at the door, and you must be 21 years or older to attend the event. Admission to the event includes a gourmet buffet catered by WSU Hospitality, an exciting silent auction, live music, a commemorative wine glass, and ten tasting tickets. Tickets can be purchased on this website. All tickets purchased online will be available for will call at the door. Once tickets are purchased, there are no refunds.